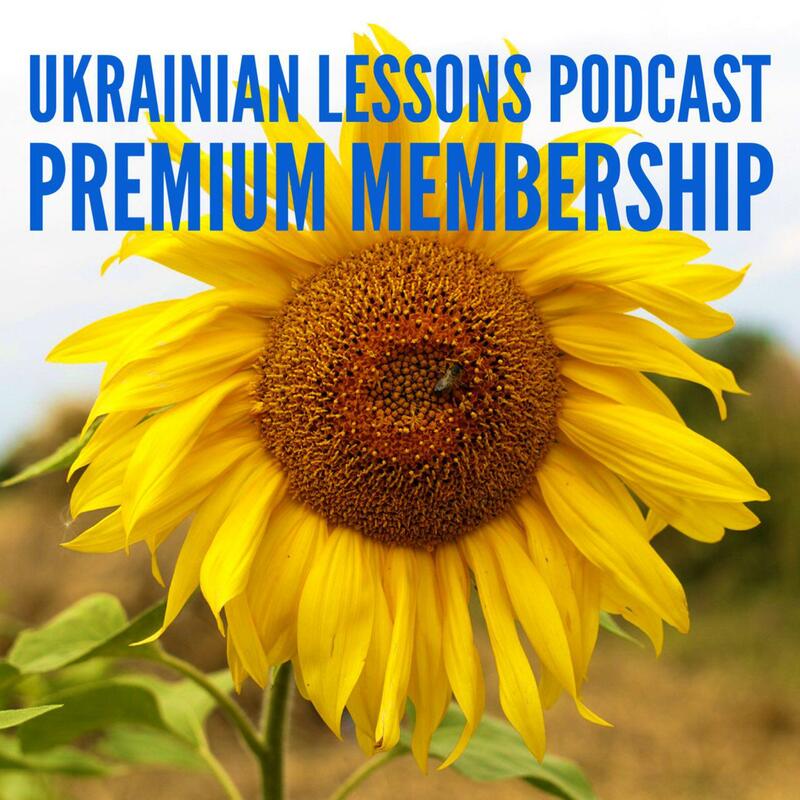 This Ukrainian Lesson is special. 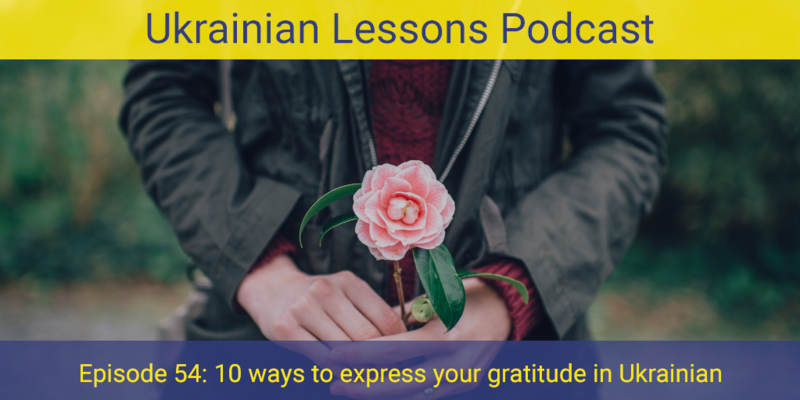 It is about how to express gratitude in Ukrainian, both verbally and non-verbally… And instead of a dialogue this time we have a beautiful song… Щиро дякую, що слухаєте! Sincere thanks for listening! See below the full list of expressions. №2 Щиро дякую! Сердечно дякую! №6 Я перед вами в боргу. №7 Ти мене дуже виручив = Ти мене врятував. You really helped me, you saved me. №9 Дякую, було дуже смачно!